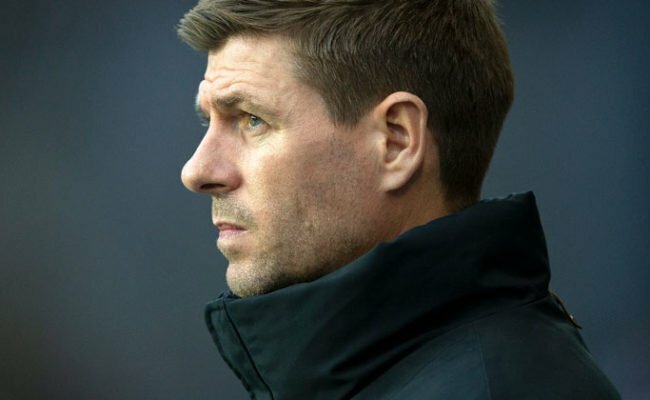 STEVEN GERRARD quickly changed his focus from Maribor to St Mirren as soon as the match on Thursday was over. 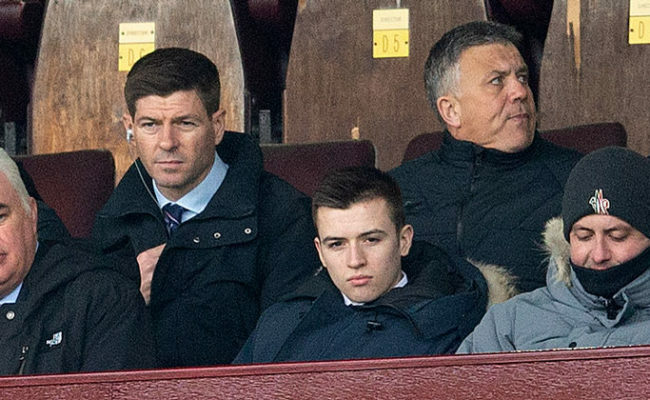 The Gers boss watched the Paisley side in action last weekend before travelling to Aberdeen for the match on Sunday and he wants his side to get their home league campaign off to a flying start tomorrow. Speaking at yesterday’s press conference, the Light Blues manager said: “My full focus is on St Mirren. I think we have to park the Europa League up at the moment. “We have got a big league game, our first league game at home at Ibrox at the weekend. It’s important that we get off to a positive start and try and get maximum points. 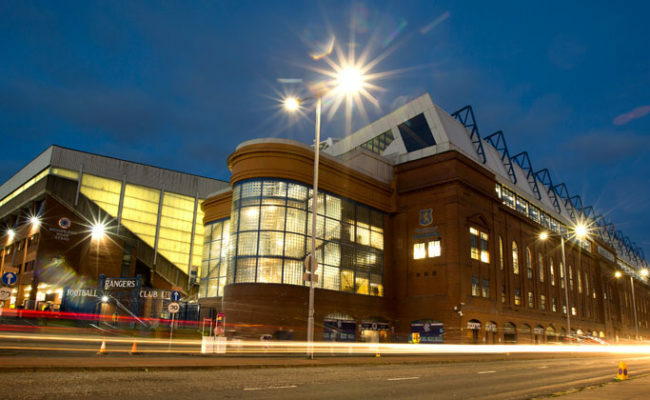 “St Mirren will be a different challenge. They are going to come with a good organisation, I watched them last week against Dundee and they got a very good win. 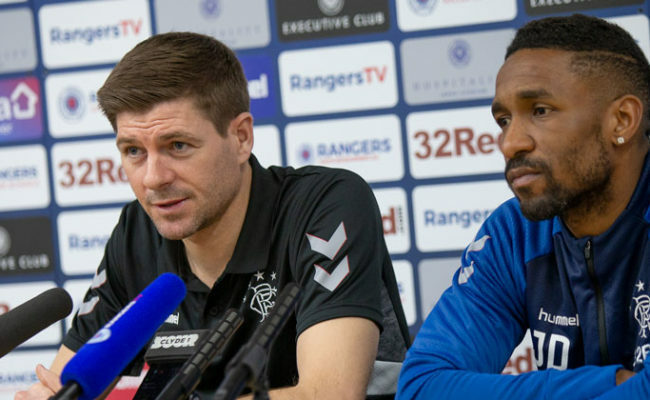 The Rangers manager is looking forward to pitting his wits against an old foe in Alan Stubbs on the touchline at Ibrox for the first time as manager after many challenges on the pitch in the red of Liverpool. He continued: “We live in a similar area back in Liverpool. I know Alan quite well, he is a good football man and had a fantastic career and he is now cutting it in management and I’ve got a lot of respect for him. “I’m looking forward to the challenge and I know that he will be desperate to get one up on me and get a good result for his team. 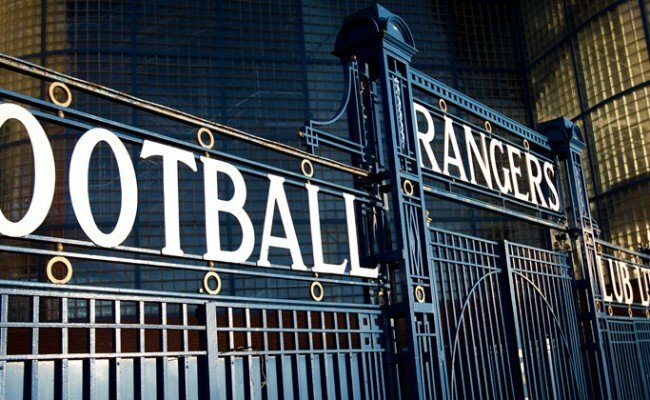 “I think the SPFL is very exciting at the moment, there are a lot of challenges. “Last week going up against Derek McInnes, someone who I have looked up to for many years as a manager and played against him as well and now battling it out on the sidelines.